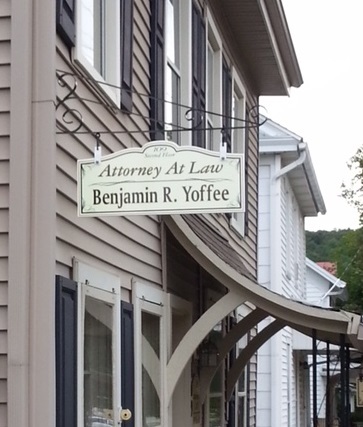 About Yoffee Law | Law Office of Benjamin R. Yoffee, P.C. Our mission statement is simple: Value in representation. These words are more than marketing jargon and much more than a reasonable fee. They represent the intrinsic value that we have as humans. My goal is to provide a valuable service to my clients. 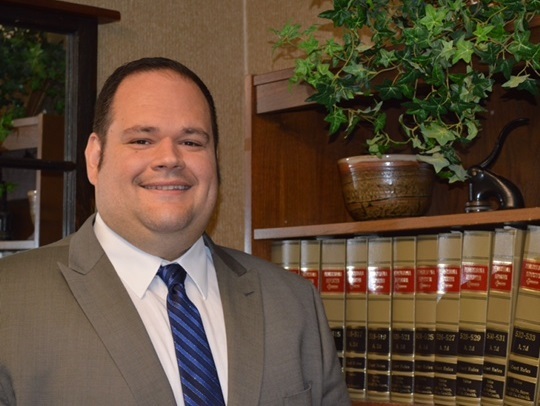 As an attorney, this means that I provide each client with legal guidance as it applies to their unique situation, represent them to the best of my knowledge and ability and advocate for their rights. Whether you need legal guidance in Family Law, Estate Law or Criminal Law, we have experience in all matters of law. We are dedicated to protecting your rights. 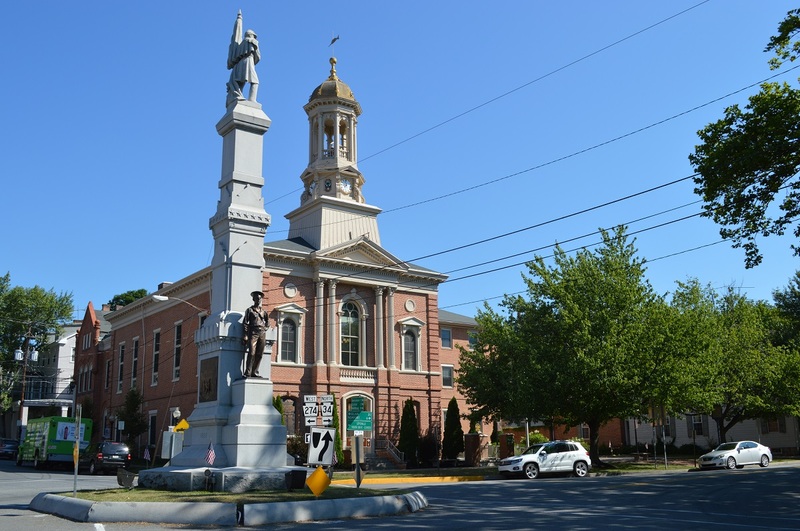 While our law offices are located in New Bloomfield, Pennsylvania we represent individuals and businesses with legal matters in Perry, Cumberland, Dauphin, Juniata and York counties.